MFA Photography alumna Sylvia Hardy (’12) will show at FXFOWLE Gallery from Thursday, October 22 to Friday, December 11. 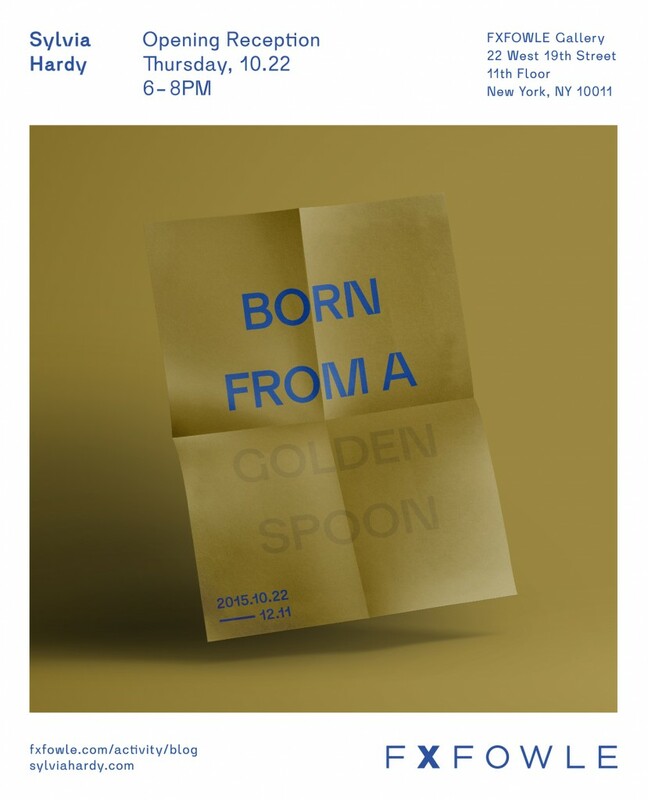 The opening of the exhibition Born from a golden spoon will be Thursday, October 22, 6-8PM. These objects are the result of spending the summer buying scrap computer gold off Ebay from sources in Miami, Israel, Mississippi and beyond. As well as an intense week in the undulating National Tallgrass Prairie of Kansas with quick stops to towns like Roy, New Mexico. The works are a sort of conflation and reconstruction of these physical ecologies. Because this gallery is inside a working architecture firm, Hardy suggests calling if planning to visit during regular office hours. FXFOWLE can be contacted at +1.212.627.1700 or info@fxfowle.com.